Over the past few years there has been a global push to engage more women and girls in science and engineering in order to reduce the gender imbalance within the STEM industries. However, more still needs to be done to encourage and support women as they enter a STEM career and to highlight the valuable contributions women make to the field. 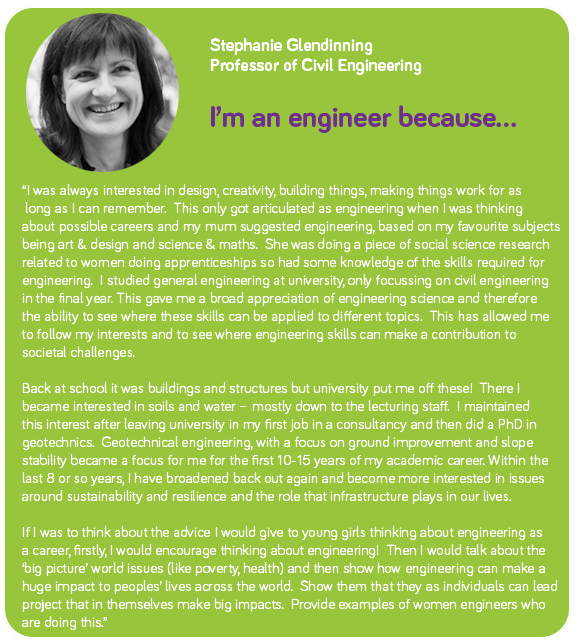 Inspired to pursue a career in Engineering? 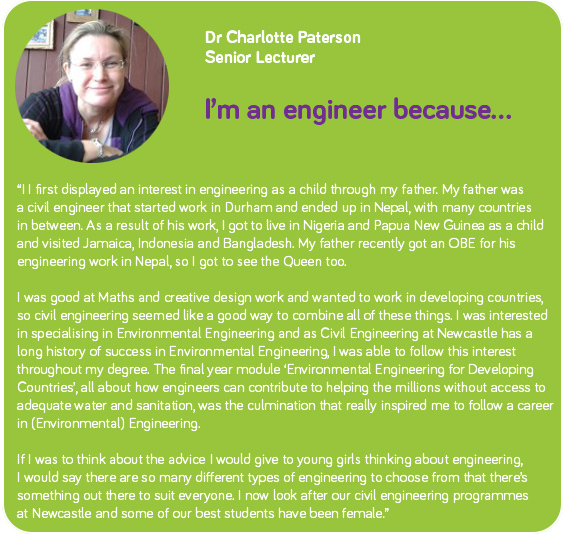 Find out more about our undergraduate Engineering degrees here.